Are you looking for the best groundworks Hampshire has to offer? Then look no further than Acorn Building Contracts. We are the leading specialists for groundworks in Hampshire. Whether you are looking to install a new driveway or lay a path, our team of experts can produce fantastic results at the most competitive prices. At Acorn Building Services, we believe that first impressions count. This is why your property should have the best groundworks in Hampshire for its exterior. Whether it’s a beautiful driveway or patio, taking care of the exterior of your home is just as important as the inside. We provide a completely bespoke service in which our team of professionals will sit down with you to come up with beautiful and unique Hampshire groundworks designs. From intricate block paving designs to smooth and sleek concrete driveways, our team can create almost any design you can think of for your home’s exterior. The groundworks Hampshire team will be happy to listen to your ideas in order to bring your vision to life, or if you’re stuck for ideas; come up with a design we’re sure you’ll love. We can provide you with a range of options to choose from so that you can make a well-informed decision that suits your style and budget. Our groundworks Hampshire service includes anything ranging from a new driveway to excavations and foundation laying. We work on both domestic and commercial groundworks in Hampshire so whether you are looking to invest in a home extension or want to resurface your commercial building’s car park; no job is too big or too small for us. Whatever the project, Hampshire groundworks are an important stage of ensuring your renovation is completed to the highest standard. Our team can carry out extensive site strips to prepare your property or land for construction work, as well as re-level your land for a smooth and professional finish. The exterior of your property is the first thing people see when they visit your home or commercial building. So, if the exterior of your property is looking worn-down or neglected, get in touch with Acorn Building Contracts today for the best groundworks Hampshire has to offer. We’ll make sure that whatever Hampshire groundworks you need are carried out using only the best quality materials that will add style and value to your property. As well as working on groundworks in Hampshire, our expert team are qualified to see a project through from start to finish. We offer a range of services for home renovation and landscaping purposes. We have listed some of our services below. Your home deserves to look good from top to bottom, so as well as the best groundworks Hampshire has seen, why not invest in professional roof repairs and maintenance to really make your home stand out from the crowd? If your roof is looking worse for wear or has incurred damage from the strong elements, then our groundworks Hampshire team has a wealth of experience in providing cost-effective solutions to fix your roof. Get in touch with us today if you have any concerns regarding the condition of your roof. 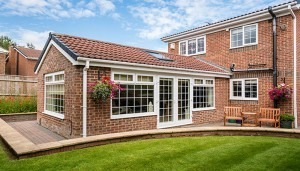 If you’re running out of space in your home, an extension can be a worthwhile investment. Not only does it save you the hassle of finding a new home with the space you need, but it adds value to your property, and you’ll get to create your very own bespoke design. 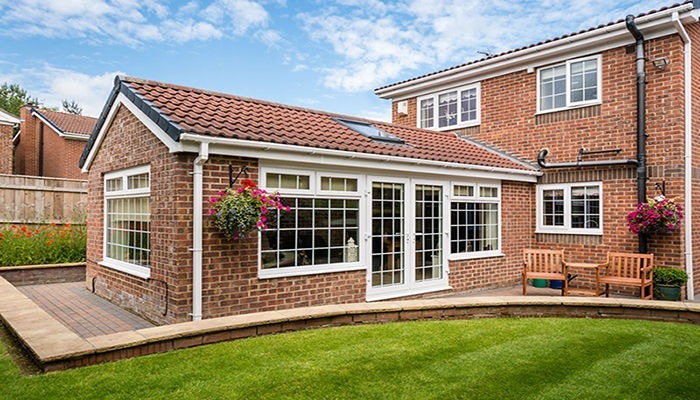 Whether it’s a conservatory or a kitchen extension, our Hampshire groundworks team will help you design a home extension that blends with your existing foundations seamlessly. Groundworks in Hampshire are important when renovating the exterior of your home, but do not forget to tend to your interior as well. 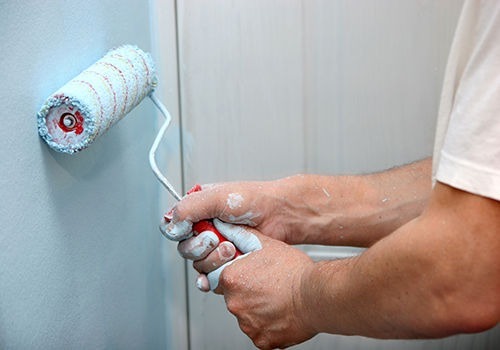 At Acorn Building Contracts, we specialise in a number of different services including kitchen design and installation, loft conversions, decorating, plastering and tiling. So if you’re looking to give your entire home a makeover, there is no one more fit for the job than us. Once we have completed your groundworks in Hampshire, we can give you a home to be proud of inside and out. We provide groundworks in Hampshire and the surrounding areas including the New Forest and Southampton; with the most competitive rates in the area. Each and every one of our tradesmen has a wealth of knowledge and experience in Hampshire groundworks and other construction services, so you can be confident you’re getting the highest standard of workmanship from us. Acorn Building Contracts is a member of the National Federation of Builders and we are approved on Checkatrade.com. Over the years we have built up a reputation as a trusted and reliable company for groundworks Hampshire services and we continue to go above-and-beyond our customer’s expectations of us. Our team are polite and professional and understand that when they are working on a project, they are working on your home. You can have peace of mind that our builders will work to your schedule and always leave your home clean and tidy on completion of a project. Your happiness is our goal which is why we never sign off on a project until you are 100% satisfied with the final results. If you are unsure if our Hampshire groundworks team can complete your desired project, get in touch with one of our friendly team today to discuss your options. For the best groundworks Hampshire has to offer, get in touch with Acorn Building Contracts today. Call us on 02380 243336 or email us at acronbuilding@gmail.com.